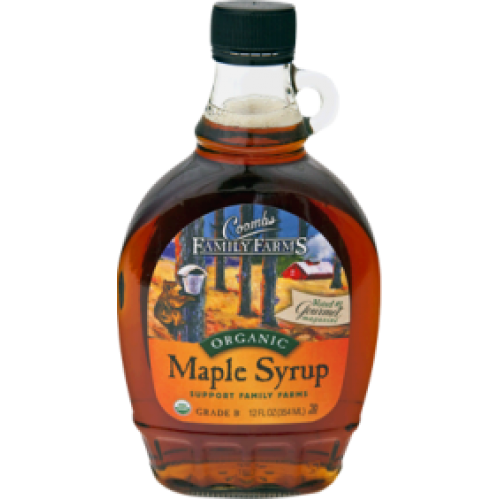 Now get Organic / Pure Maple Syrup from renowned source from USA, i.e Coombs Family Farms. Highly acclaimed and well trusted brand for Organic Maple Syrup is now available in India. For more details / recipe of Maple syrup, refer to the source Cooms Family Farms of Maple Syrup.